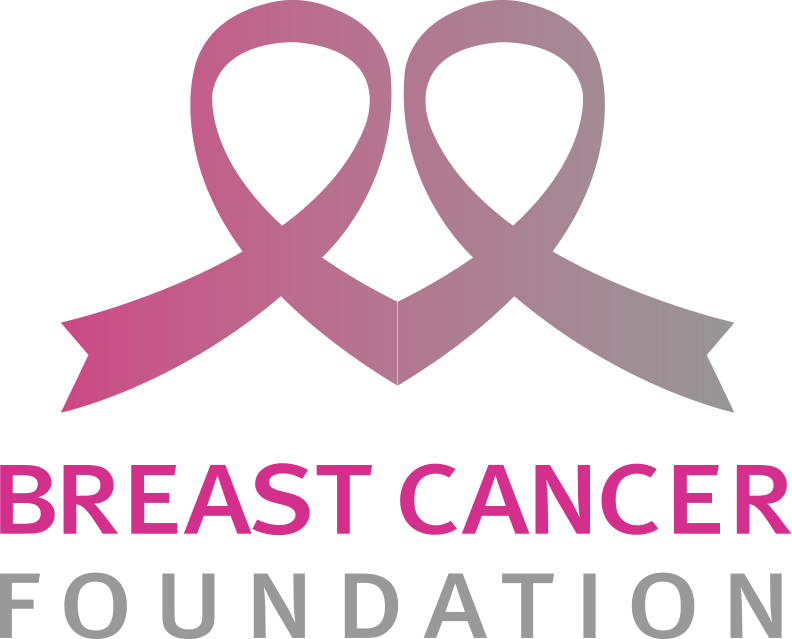 Set up in 1997, BCF is committed to raising awareness about breast cancer through talks, events and publications that advocate early detection through regular screening. BCF also supports survivors and their families through various counselling and training activities. One of the few advocacy groups in the world with a Men’s Support League, BCF aims to encourage greater male participation in society’s fight against this affliction. As an Institution of a Public Character (IPC), BCF promotes its cause to the community with generous support from corporations, institutions, schools and the community. 2. Enabling free mammogram screenings for eligible women. BCF will be having an awareness talks with the participants, sharing with them some overview stats about breast cancer in Singapore. BCF will also arrange some interaction time between them and survivors. This is to further enforce what was shared during the awareness talks. Staffs from BCF will work with the students to come up with proposals that is align with current initiatives. This is to let participants to have a sense of empowerment by working with them as facilitators where they know they are working with BCF together to reach key initiatives as a team.